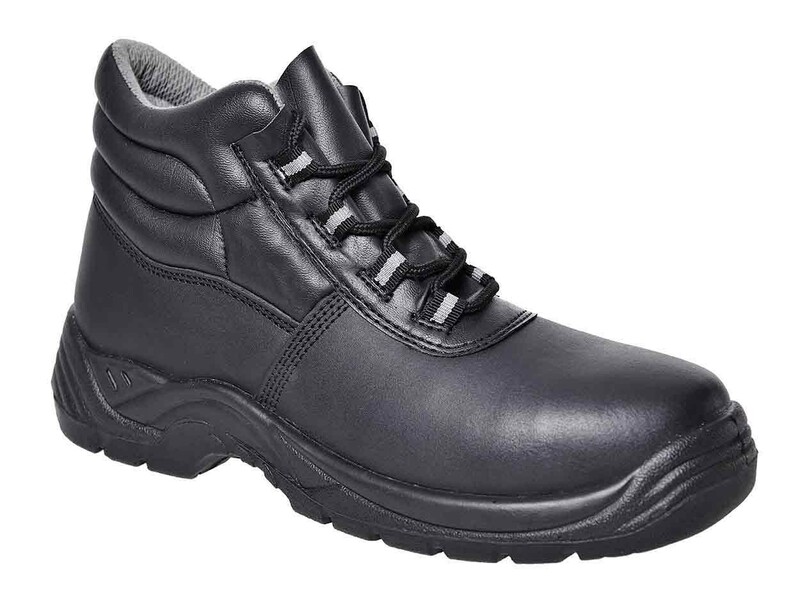 Metal free safety boots with composite toe cap and midsole protection. 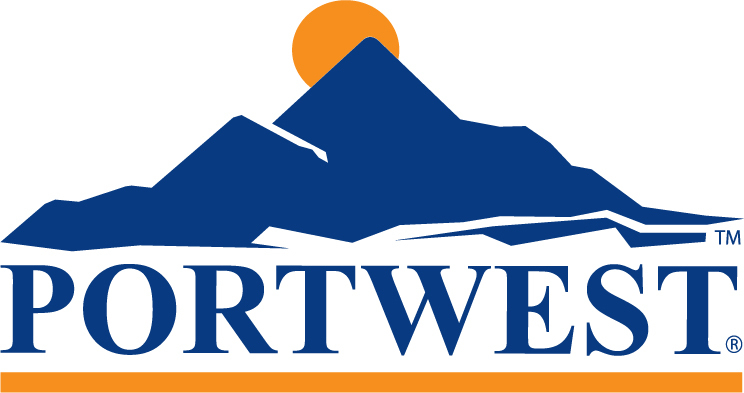 The Portwest FC10 is a metal free S1P boot featuring a composite toecap and midsole. Black leather upper with a dual density polyurethane sole unit. Conforms to EN ISO 20345:2011.